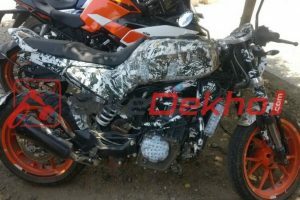 BMW G310 GS India launch not happening and the reason why the company has shelved the plans of the India launch are unknown yet. 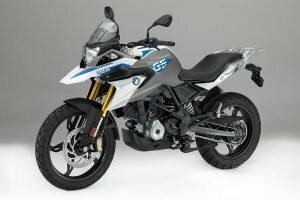 Initially showcased at the 2016 EICMA motorcycle show last year, BMW had communicated that they will be launching the G310 GS in India by the end of 2017. 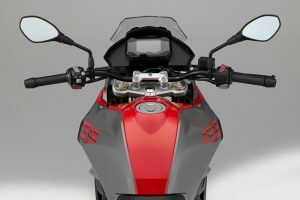 The G310 GS is an entry-level adventure tourer based on the roadster G310R. 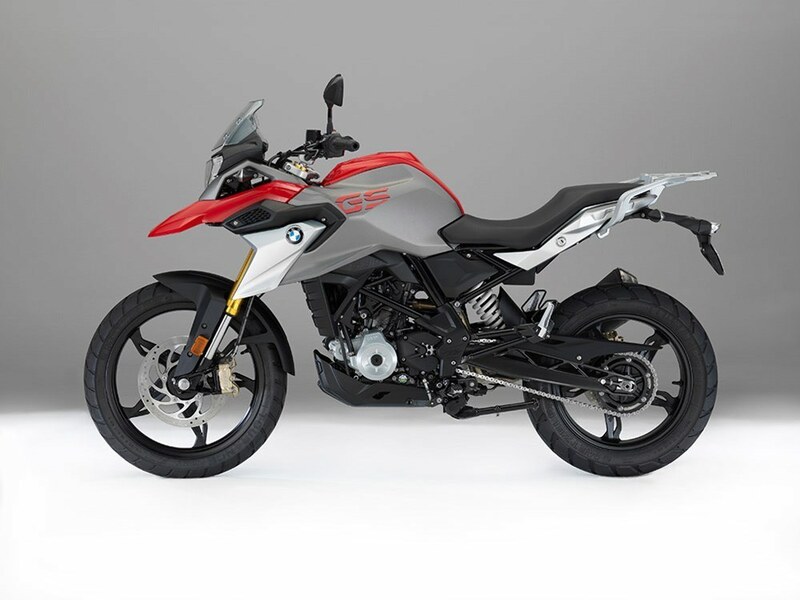 The BMW G310 GS along with the G310R is currently being manufactured at TVS’ Hosur plant in India. 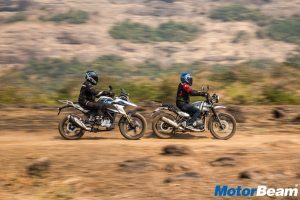 However, BMW Motorrad seems to have changed its plans on launching the G310 GS in India. 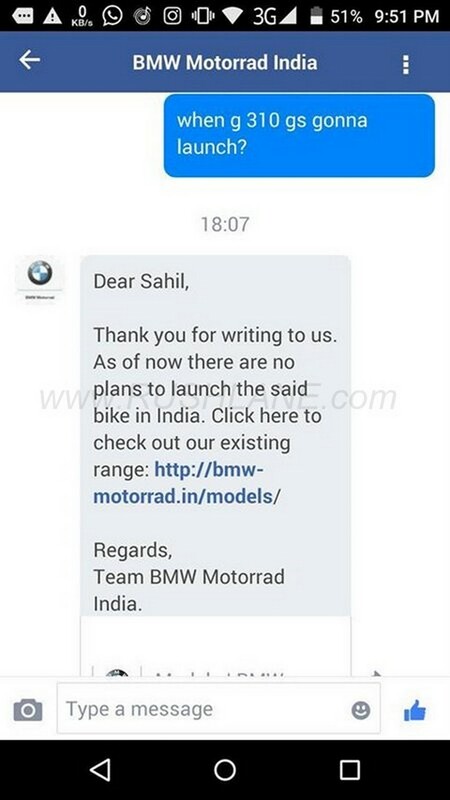 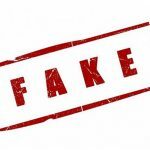 A motorcycle enthusiast had contacted BMW Motorrad on its official Facebook page asking when exactly would they be launching the G310 GS in India. 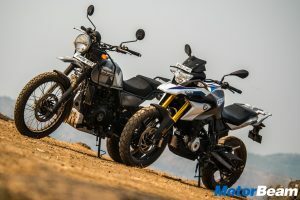 Unfortunately, BMW Motorrad has comeback with a text saying that there are no plans of them launching the G310 GS in India. 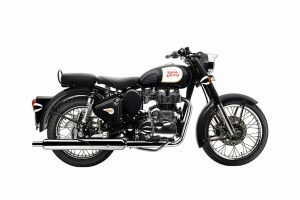 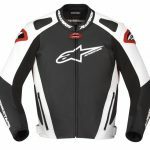 Reasons as to why the company has shelved the plans of launching the G310 GS is unaware yet. 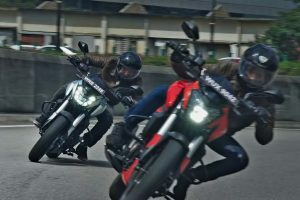 Nonetheless, hopes of BMW Motorrad launching the G310R are still alive among a lot of enthusiasts as the company had recently informed that it will be launching the G310R sometime in 2018. 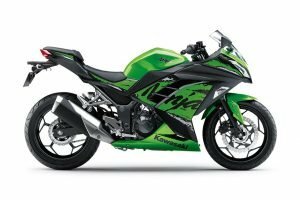 The G310 GS and G310R are powered by the same 313cc single-cylinder liquid-cooled engine that produces 34 HP and 28 Nm of torque. 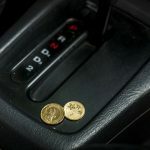 This motor comes mated to a 6-speed gearbox. 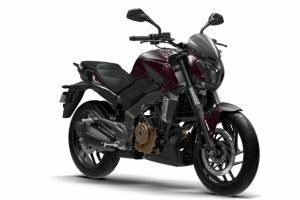 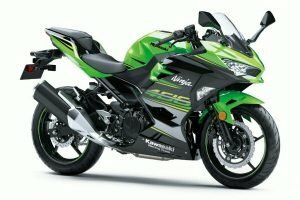 Meanwhile, TVS is also launching the Apache RR 310S with the same powerplant as in the G310 GS and G310R, expect the first full-faired TVS motorcycle to hit Indian roads by the festive season this year. 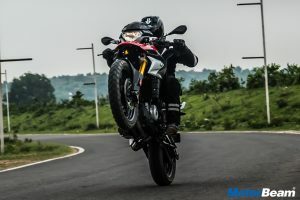 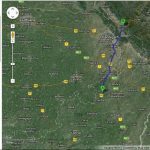 All the three motorcycles – the BMW G310 GS, G310R and TVS Apache RR 310S apart from the engine, also share parts like the exhaust, front and rear suspension and alloy wheels.